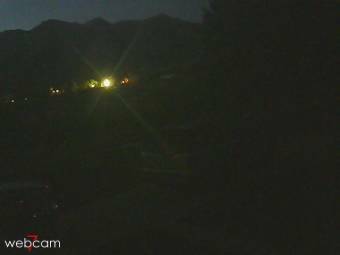 It's 12:23 in American Fork, USA right now. Lonepeak, Utah County Weather Camera A webcam in American Fork, Utah with image archive, weather data and timelapse videos. Sandy, Utah: Blessed Sacrament, 13.2 miles away. South Jordan, Utah: South Jordan Utah Camera, 14.6 miles away. West Jordan, Utah: Oquirrh Elementary School, 17.7 miles away. Salt Lake City, Utah: Salt Lake Community College, 27.8 miles away. Tooele, Utah: Rose Springs Elementary School, 28.4 miles away. Farmington, Utah: Lagoon, 42 miles away. Tabiona, Utah: Blue Peak High School, 57.1 miles away. Helper, Utah: Helper Jr High School, 69.1 miles away.